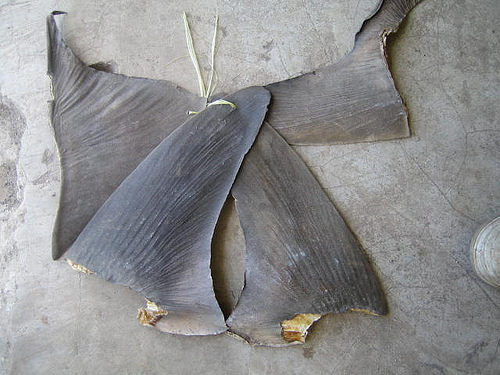 MACAU (CHINA)- Shark fin re-exports from Hong Kong to Macau rose a staggering 62 per cent in 2016. This is the first time re-exports to Macau exceeded those to mainland China. Where the re-export was 88,029 kilos in 2015 last year these were 143,396 kilos, says World Wildlife Fund for Nature (WWF). Awareness of the environmental issues around shark fin consumption has been growing in Hong Kong and mainland China steadily over the past decade. According to WWF research, more than 18,000 hotels around the world*, including more than 550 in mainland China, now ban the sale of shark fin. 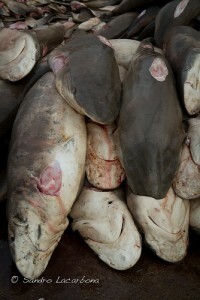 However, more needs to be done to address the shark crisis. Nearly 25 per cent of sharks, rays and chimera are facing extinction, according to a 2014 study led by the IUCN Shark Specialist Group, with overfishing for fins and meat being the major cause.